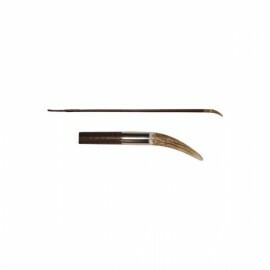 For use without a headcollar or bridle. Sizes: Pony, Cob and Full Size .. Horse Jammyhorse Hunt BreastPlate Strong yet supple, vegetable tanned leather with quality fittings and construction. 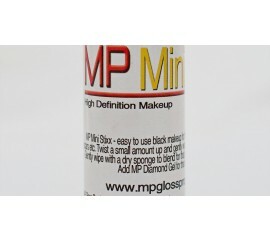 Suitable for competition / everyday use. .. 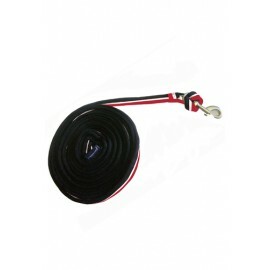 The John Whitaker Lunge Line is an essential piece of equipment for training you horse. 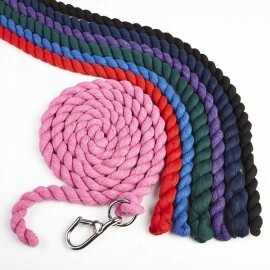 This simply attaches to any bridle, head collar or lunge cavesson. 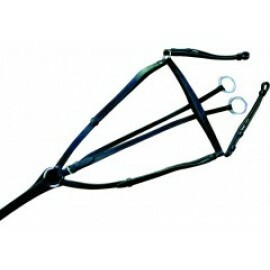 Take a look at our cavasson (LCAV) to create a great John Whitaker lunging set. 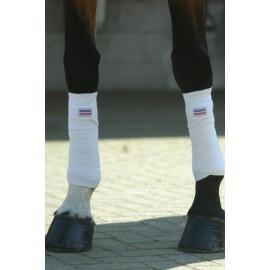 FEATURES: - 8m in length (24') - Soft webbing ..
John Whitaker Training Bandages are ideal for training whilst being ridden. 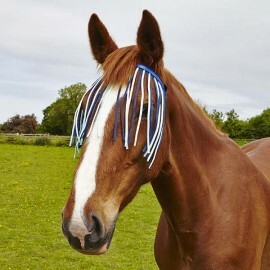 Keeps your horse's muscles warm and prevents injury. 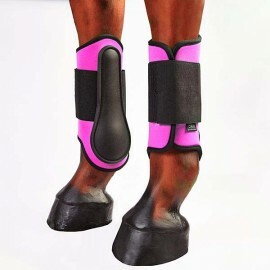 FEATURES: - 1/2 fleece inner padding to prevent discomfort to your horse - 1/2 elasticated stretch outer to aid movement - Double fold fastening ..
Neoprene horse boots with a durable,padded,contoured strike pad with recessed stitching and double hook and loop closure to keep the boots firmly in place Specially designed front and hind designs for better protection and closer fit Sizes: Front: Small, Medium and Large Hind: Small, Medium and ..
Good quality twisted rope with strong Walsall hook Length: 2 metres Colours: Black Royal Blue Green Navy Red Purple Pink ..